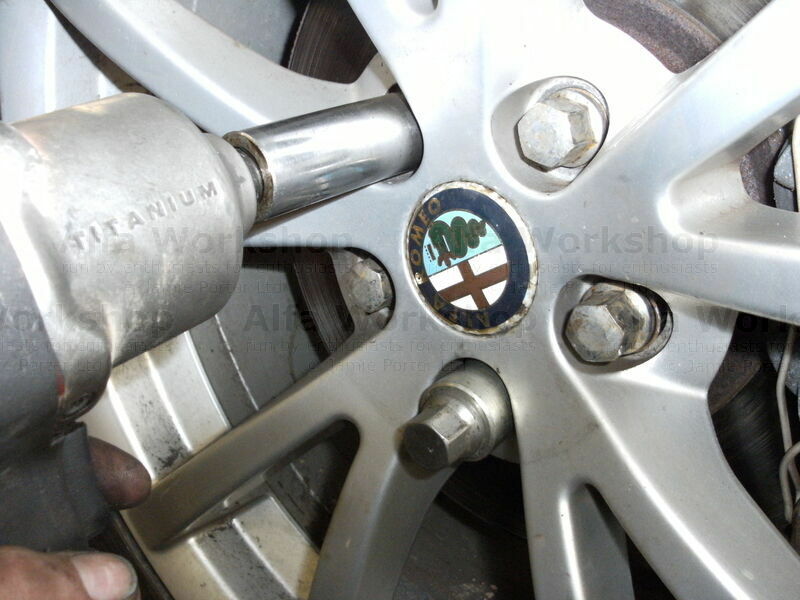 Loosen right hand side front road wheel, jack the car up and make it safe. 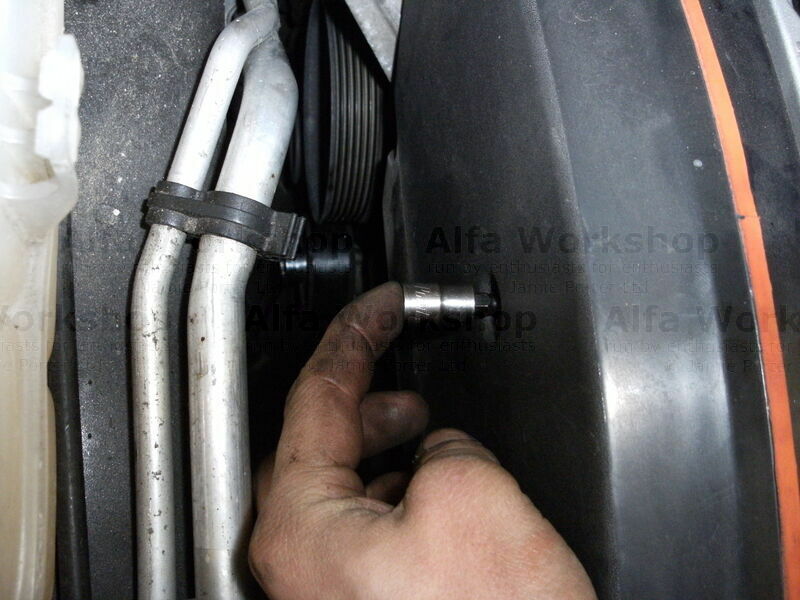 Remove under tray and right hand side inner wheel arch guard. 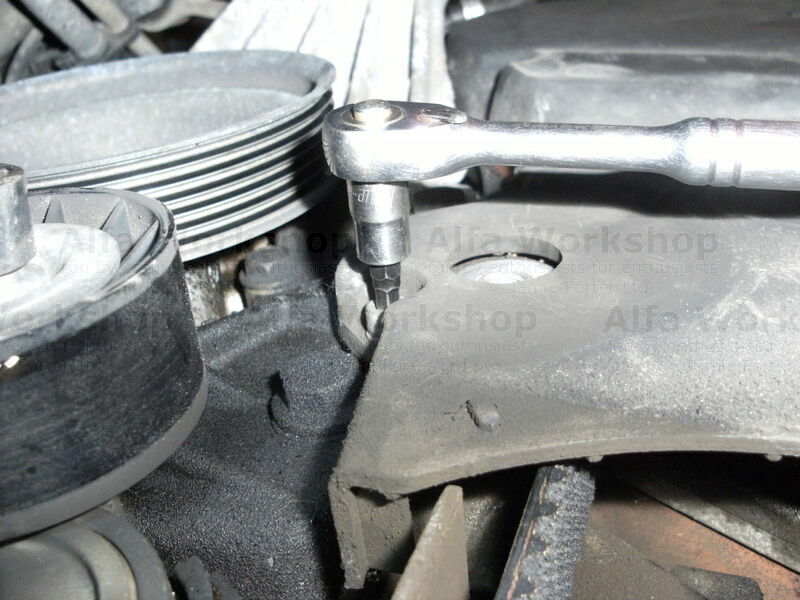 Use correct size spanner to slacken off fan belt and then remove the belt. 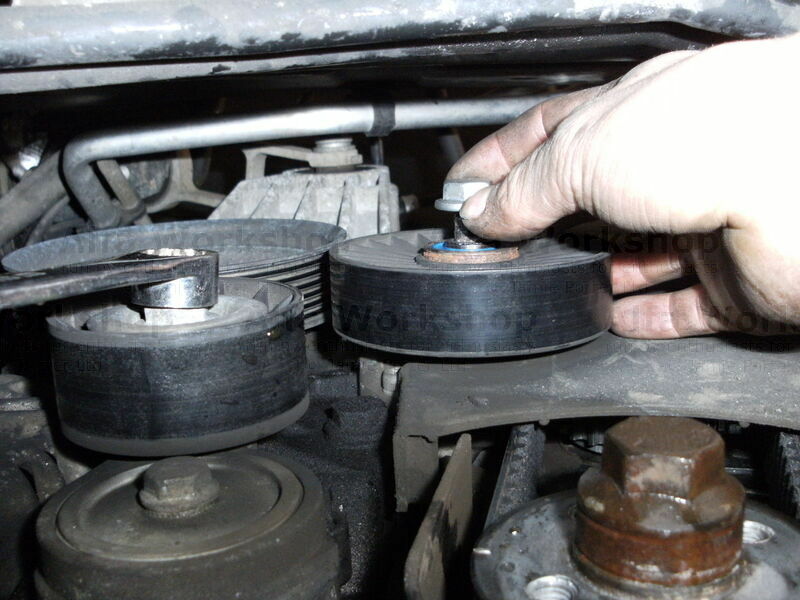 Remove auxiliary belt drive pulley. 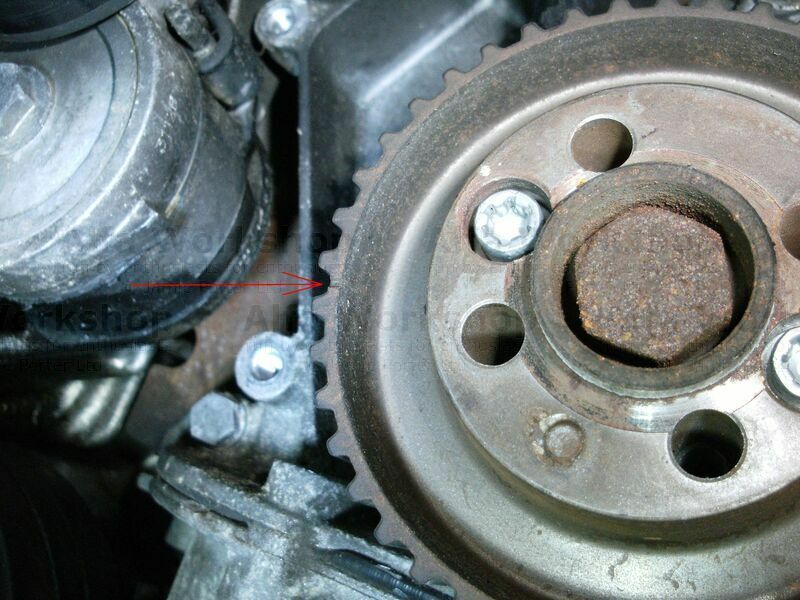 Undo lower cam belt cover securing screws. 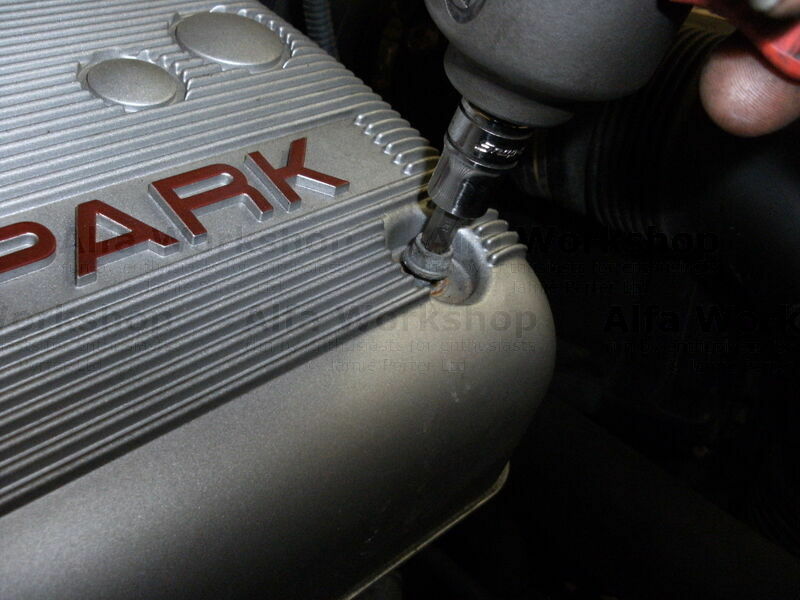 Then pull the cover out. 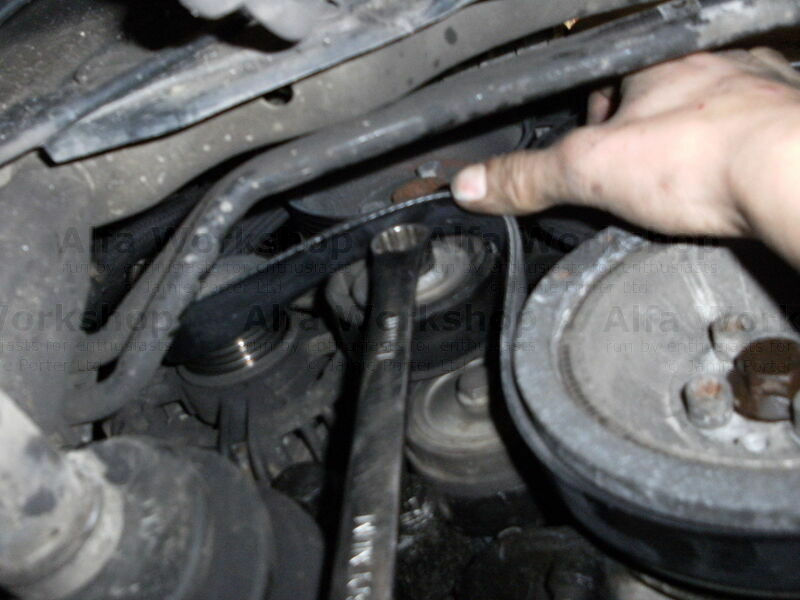 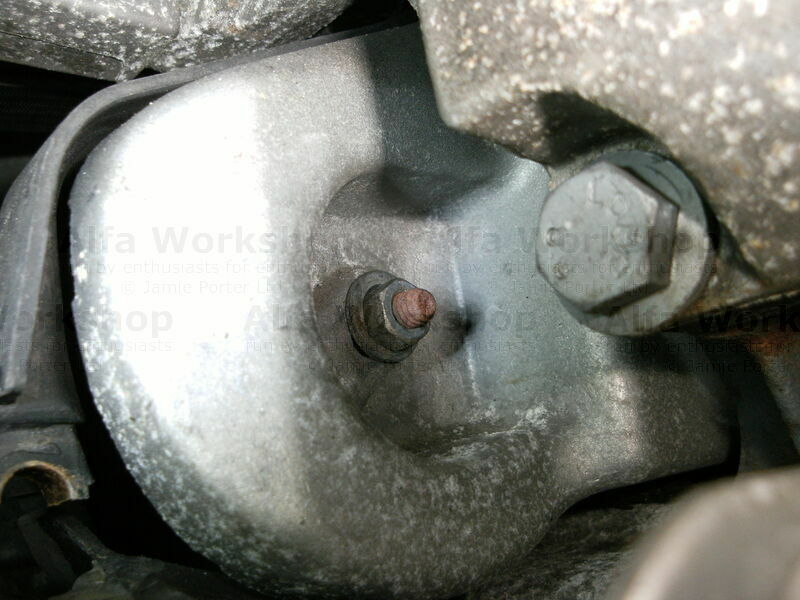 Undo the balancer shaft belt tensioner bolt, it is next to the oil filter housing. 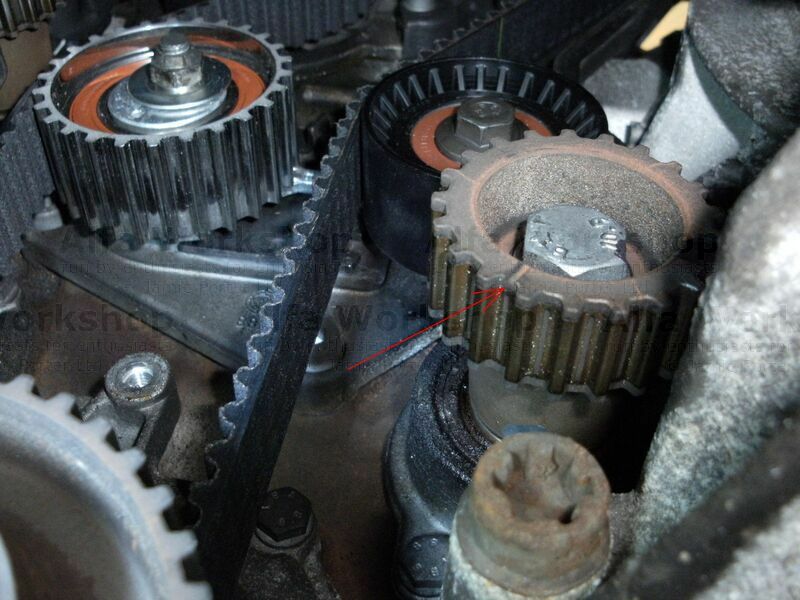 Locate the timing mark (arrowed in picture) on the lower pulley. 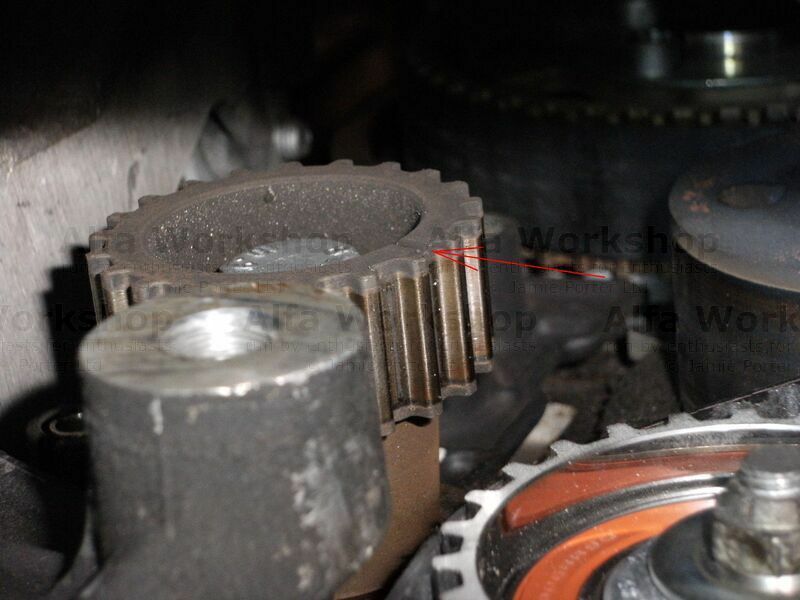 Find the marks on the balancer shaft belt and note the direction of travel arrow. 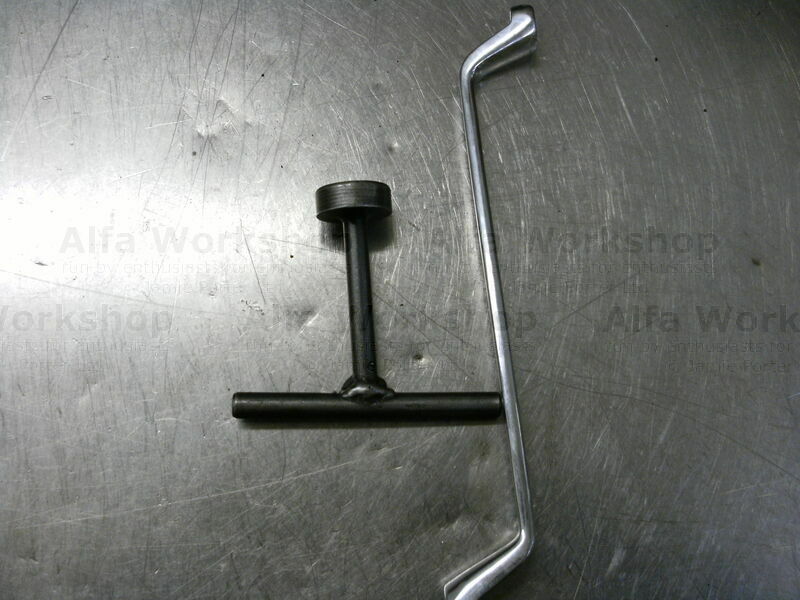 Now you need to line the marks on the belt up with the marks on the pulley. 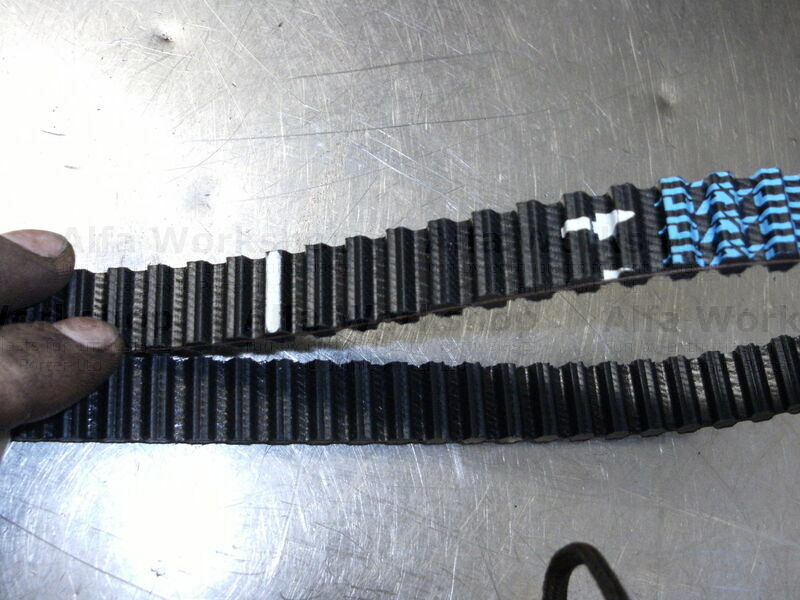 This belt only goes on in ONE position and ONE way round. 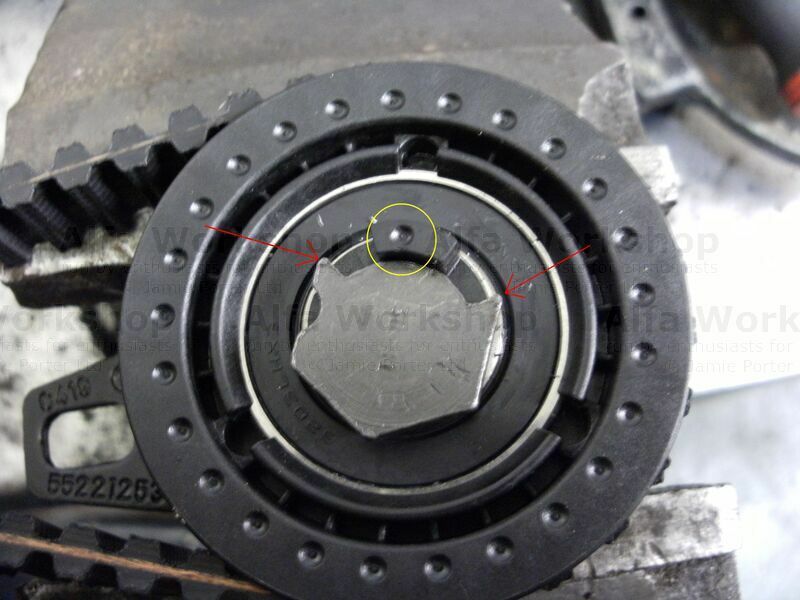 Tension the belt using the special tool and fit a new tensioner, the tensioner in the picture shows the correct position of the marker (circled in yellow) between its stops (arrowed red) when the belt is correctly tensioned.